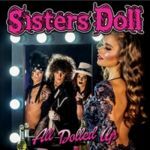 Australian Glam Rockers SISTERS DOLL have released their second album entitled "All Dolled Up" today. 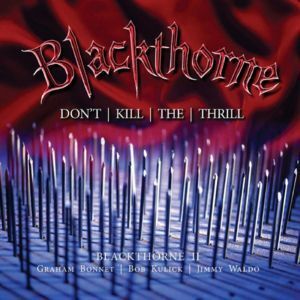 The album features a guest performance by Bruce Kulick who plays lead guitar on "Young, Wild & Free". 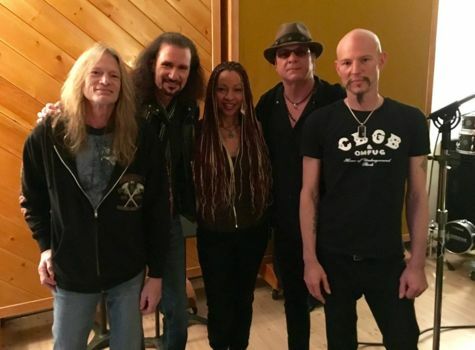 Bruce Kulick : "Yesterday I had the pleasure to record a song you all love, "I Still Love You", with the talented singer DEBBY HOLIDAY. The band was excellent, with Matt Starr, Chuck Wright, and Mitch Perry. I think we created a strong version of this amazing song. 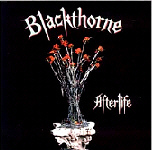 Matt was thinking of my dear friend Eric Carr, and for me it was great recording this song in the studio. 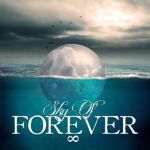 I'll share more about all of this and the history of this song, in future posts". Check out the video of "I Still Love You" below, performed live at KISS' Ultimate Jam, December 6, 2016 at the at The Whisky a Go Go which features Bruce Kulick, singer Debby Holiday, Matt Starr, Chuck Wright and Mitch Perry. 20 Years ago I bought myself a Windows computer, for two reasons, first to get access to the internet, the other to build my own website. 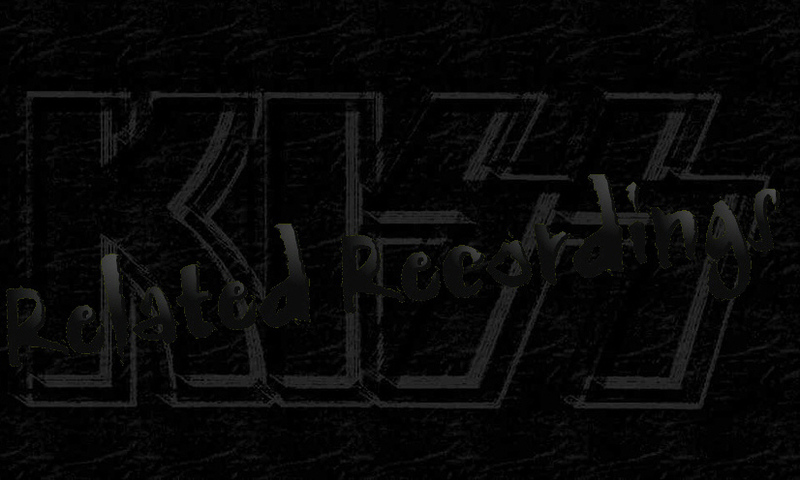 May 17, 1997 an early version of KISS Related Recordings was launched online. For me, collecting KISS Related Releases started in 1981 when I bought the album “Sheer Greed” by UK band GIRL, which album was released a year earlier, simply because they had covered KISS “Do You Love Me”. Nowadays the (ex-) members of the band KISS are involved with over 400 official releases besides the band's own discography, which all are listed on the KISS Related Recordings website. 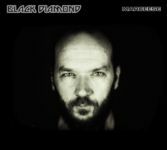 Beside the official releases hundreds of (unreleased) demo songs are recorded by KISS or some of its members, which are (nearly) all listed on this site.